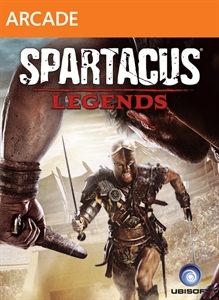 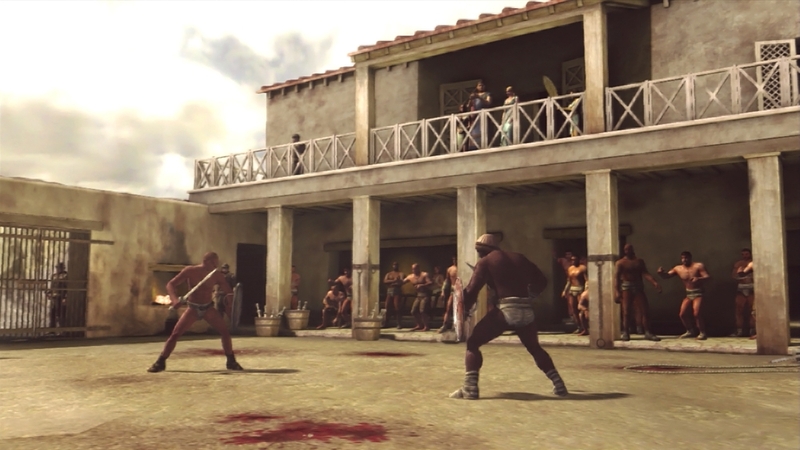 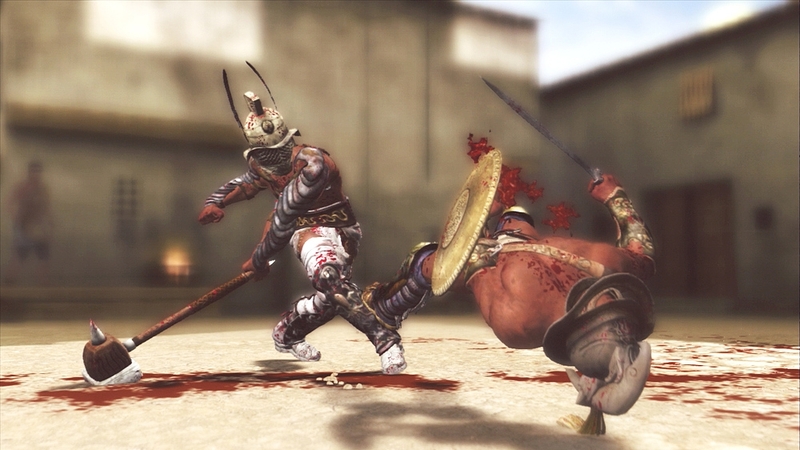 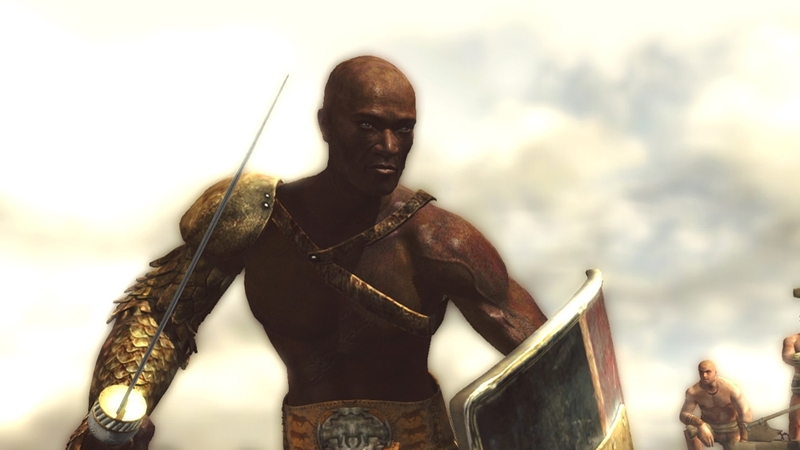 Developed in collaboration with the critically acclaimed television series from Starz, Spartacus Legends invites you to experience raw, visceral combat using multiple fighting styles and thousands of different weapon combinations. 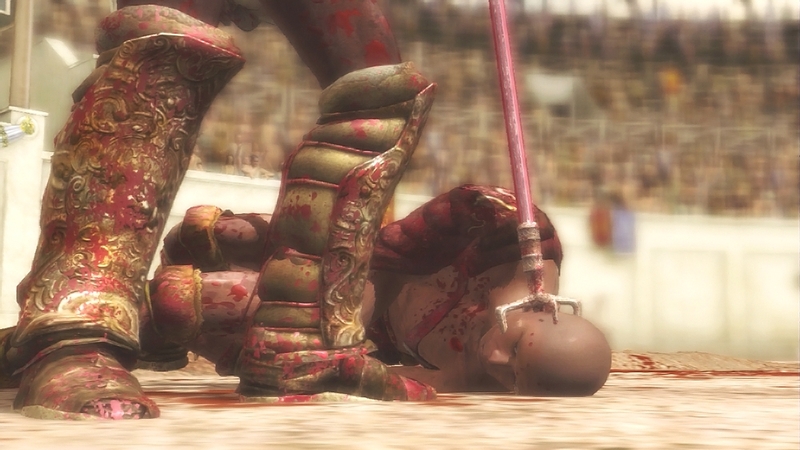 Follow your gladiator’s journey through multiple arenas and watch as they strive to reach legendary fame, or meet death at the hands of another. 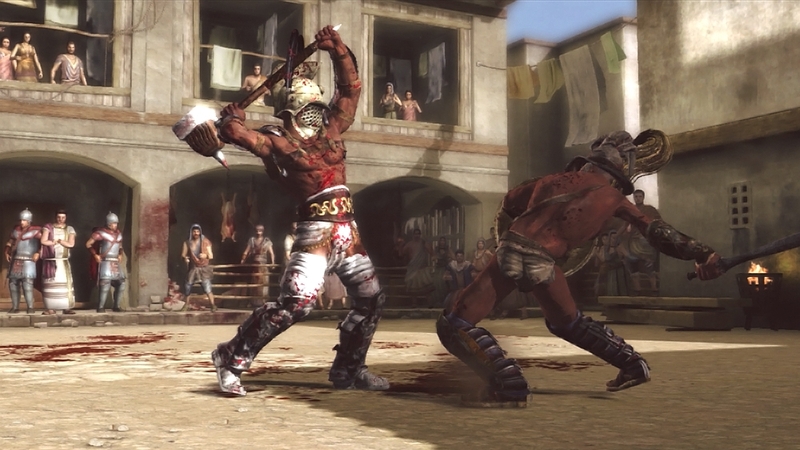 Compete with friends online and see if you have what it takes to kill them all.